EUROSAF Match Racing Open European Championship 2018 takes place in Tallinn, Haven Kakumäe Marina on August 8-12. 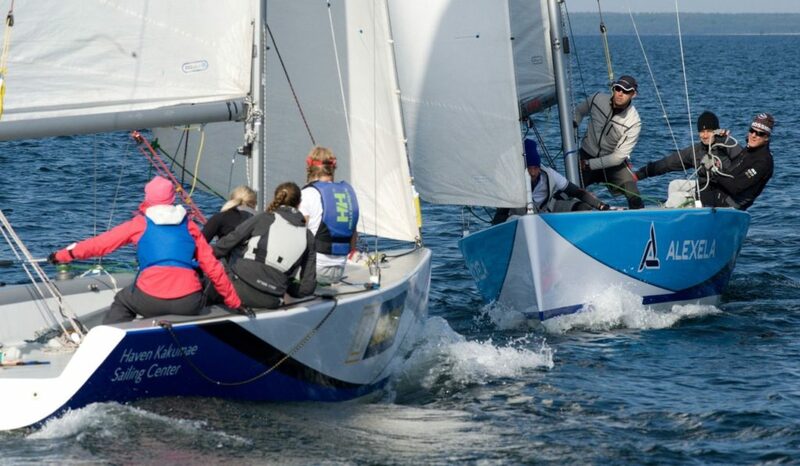 The regatta is organized by Tallinn Yacht Club, Haven Kakumäe Sailing Center and Estonian Match Race Union. 16 teams can participate in the championship and the qualification is based on world rankings. Estonia as an organizing country is allowed to enter up to 4 teams. Moreover, Estonian match race sailor Mati Sepp, standing 6th in current world rankings, can be considered as one of the favorites of this competition. It is also worth to be mentioned here that more than 1500 teams all over the world are listed in match race world rankings. 6 equal boats are used for racing. 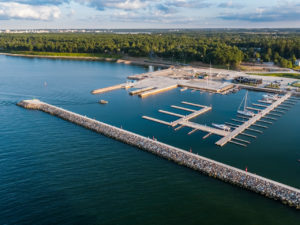 These boats will be Haven Kakumäe Sailing Center’s BlueSail24s. 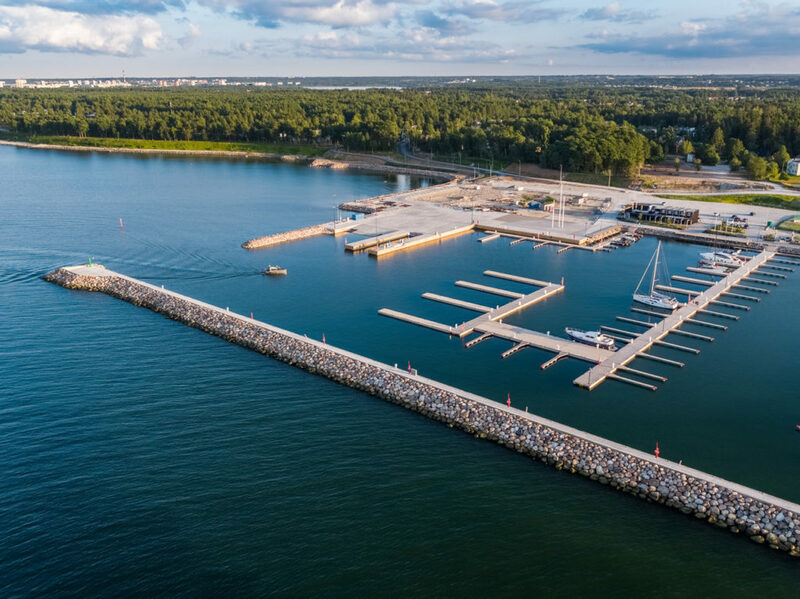 The competiton will be held at Estonia’s first and only sailing stadium, located in the new Maritime Center of Haven Kakumäe. Races will take place very close to the audience and tribunes are built to allow a better spectacle and overview. Commentators will explain all that is happening during the competition to the audience both on the spot and through the media. There will be international TV picture and online broadcast and everyone can also follow the regatta on a big screen set up in the marina.